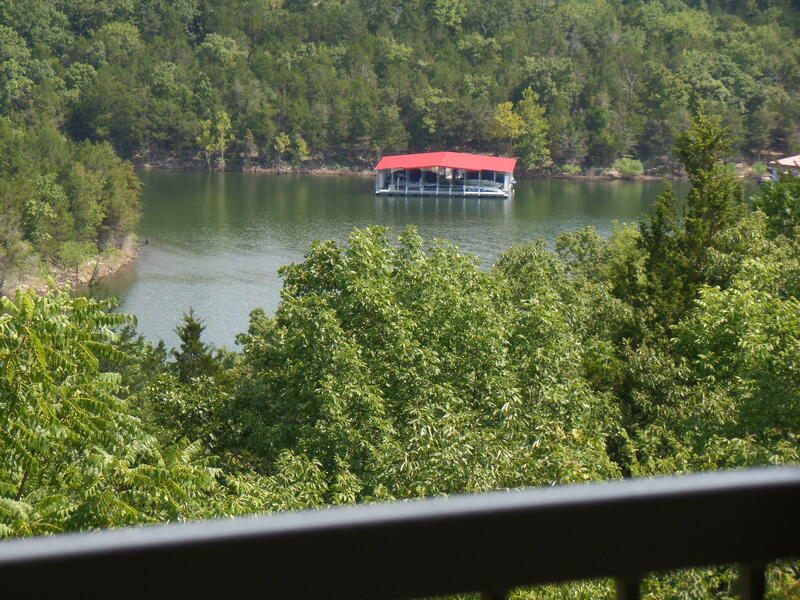 Ozark Mountain Resort is a Table Rock Lake condo community in the beautiful Ozarks. It features a wealth of amenities including clubhouse, swimming pools, fitness room, marina with boat ramp, playground, and more. For those with children who are interested in full-time living here, the area is served by Reeds Springs Public School District. 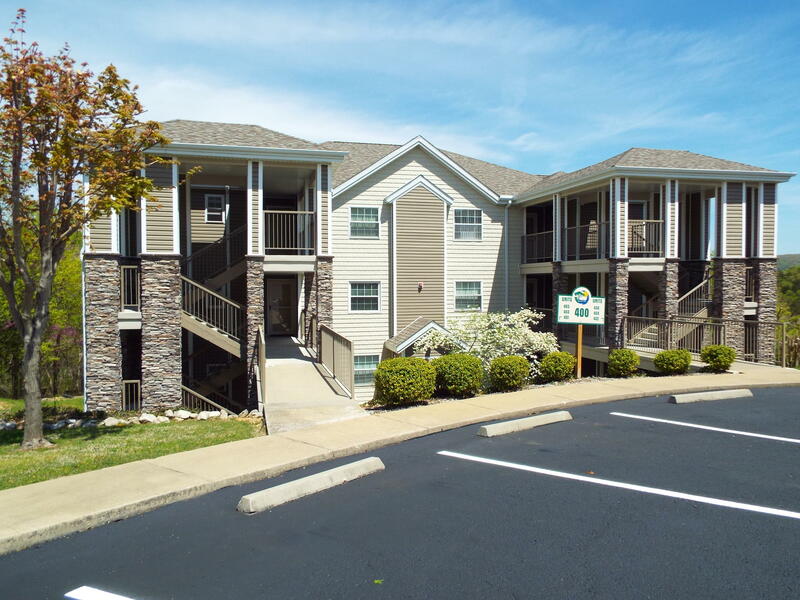 Ozark Mountain Resort condos for sale are a great choice for vacation home buyers and offers easy affordability with low monthly homeowner association dues. Plus, given its close proximity to Branson and Silver Dollar City, it's a hit with tourists looking for a place to play, so real estate investors looking for nightly rental income should take note. Ozark Mountain Condos is conveniently close to a number of great community boat docks and public marinas offering private boat slips for sale or lease. Access to Table Rock Lake is phenomenal and provides prime swimming, boating and bass fishing. Want a copy of the neighborhood property restrictions? My name is Charlie Gerken and I'd like to show you everything for sale in Ozark Mountain Condominiums. Please contact me for a showing of this Table Rock Lakeside condo community.